What does it take to be a good mounted police officer? 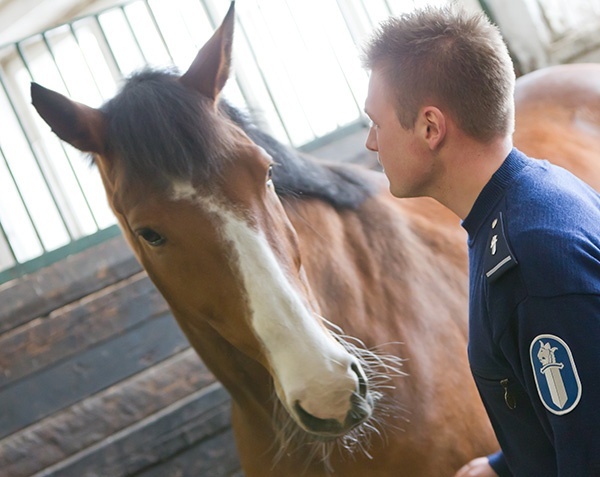 Mounted police are an elite bunch: Just eight officers are teamed up with horses in Helsinki, for example. So what does it take to be a good mounted police officer? The right temperament. Mounted police have extremely high public profiles, so excellent people skills are essential. The ability to concentrate. Mounted police must be able to control a large, powerful animal safely in the middle of a crowd. Riding proficiency. All officers must pass a riding skills test before mounting up for patrol. The Finnish authorities provide up to three weeks of intensive training for less experienced riders. Mounted police also take riding lessons twice a week, developing specialist manoeuvres such as jumping and dressage. Good health. Horses and riders routinely undertake a shift that includes five hours of riding in the summer and two or three hours in winter. That demanding schedule is hard on all but the healthiest animals. The right temperament. Police horses must be able to stay calm in crowds and other difficult situations. Strong hooves. Police horses must be able to stand up to the wear and tear of spending most patrols walking on hard surfaces such as tarmac. Large size. The vast majority of police horses are more than 170cm at the shoulders. The Finnish force buys horses with the right physical attributes on the open market. Then they undergo intensive training to get used to dealing with sudden noises, traffic and crowds without becoming stressed. Mounted police typically work pre-planned operations, rather than emergencies. For example, riders support sporting events. They help manage the crowds around the entrances. They're also on hand to intervene if any trouble starts up during the matches. Horses and riders also make celebrity appearances at fairs and other public events. There, they engage with the public, who enjoy the opportunity to get some hands-on contact with the magnificent animals. Riding atop a horse makes it easier for mounted police officers to see and be seen compared to, say, officers on foot — especially in crowds. And officers report that being on horseback rather than in a car makes them both more approachable and more authoritative when dealing with members of the public who aren't quite so friendly. Whether they're meeting and greeting or controlling a hostile demonstration, good communication is essential for mounted police officers. 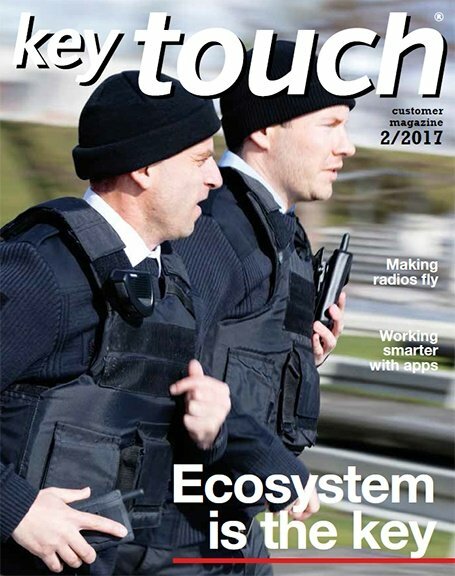 Helsinki officers use a laptop-based POKE field command system in their cars. But lugging a laptop is impractical on horseback. 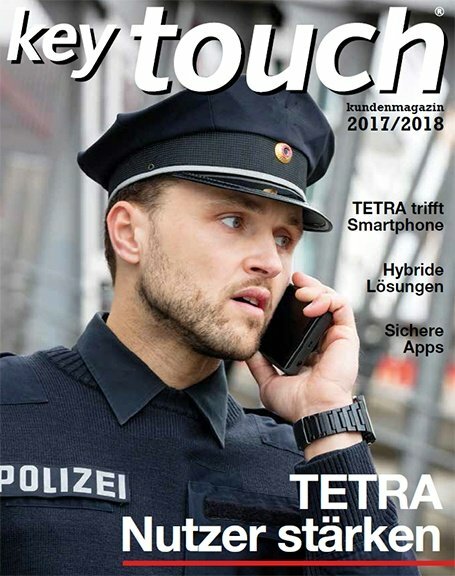 So the mounted team members use hand-held TETRA radios and send voice and status messages over the Virve authority network. 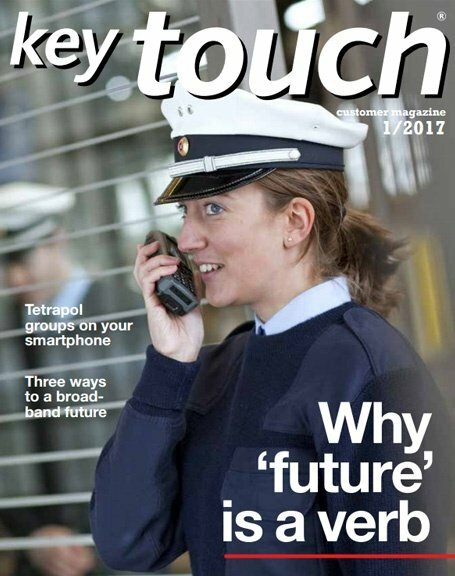 Some officers also use accessories that allow them to operate their radios hands-free. The biggest challenge for the radios is cold weather. The riders patrol all year round, and low temperatures deplete battery power more quickly. Fortunately, the structure of mounted police officers' typical day allows them to recharge if necessary. 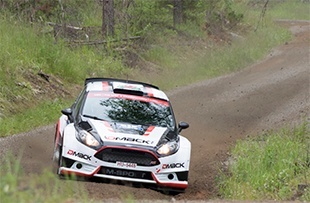 When a rally competition combines high-speed cars with 300,000 visitors, smooth communication and co-operation between the event organization and public authorities is essential. As a world class rally, the Neste Rally Finland requires world class communication to keep things running safely. 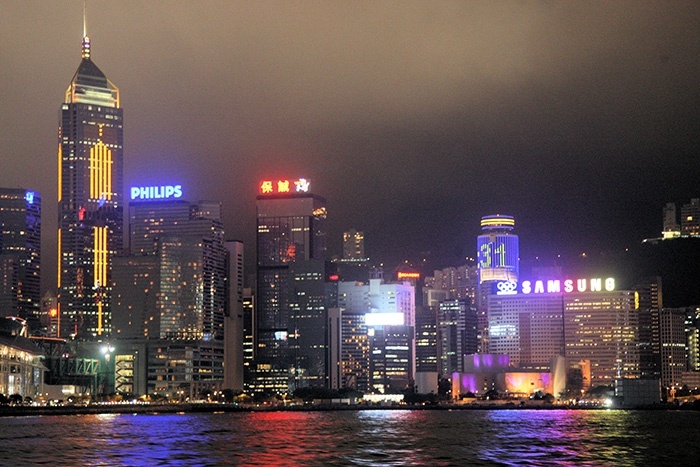 How Hong Kong Police achieved a record-breaking 3 in 1 upgrade of its TETRA network. 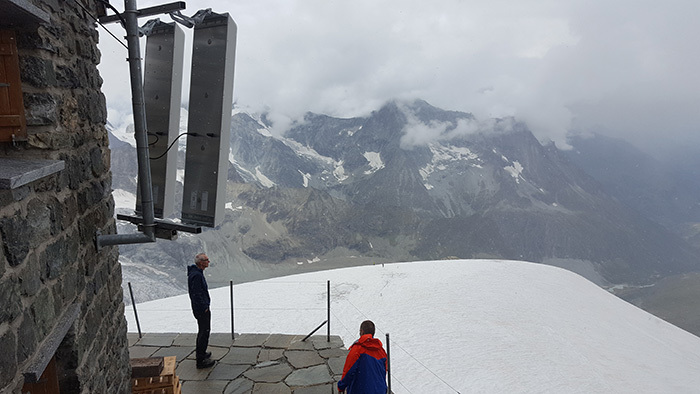 Clinging to the side of a mountain at 3,507 metres altitude, a repeater station in the Alps is working day and night to provide radio coverage for mountain rescuers. Only a station on Little Matterhorn is located higher, at about 3,800 metres. 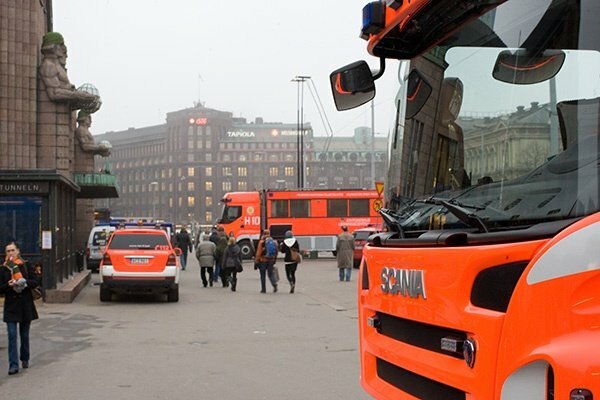 Fast action – and TETRA radios – kept Helsinki railway accident from becoming a catastrophe.